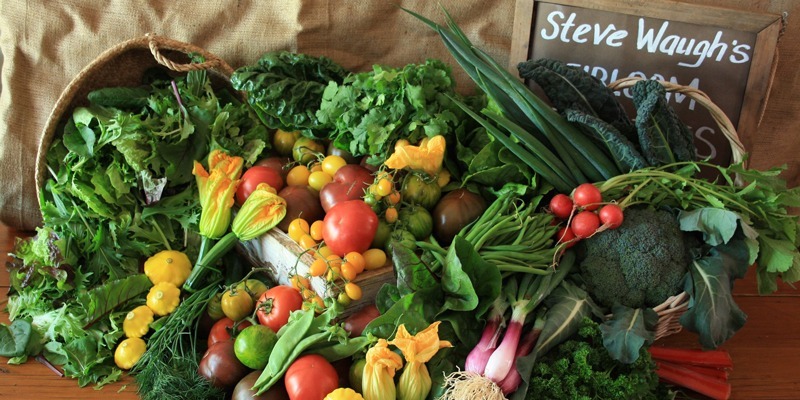 Fresh, clean, healthy food, from local farms to your plate. 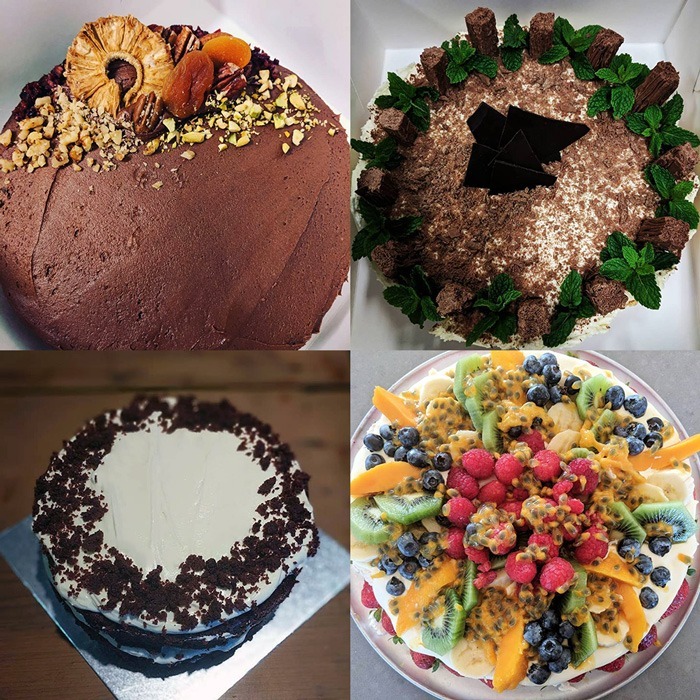 in both our marketplace and our cafe. 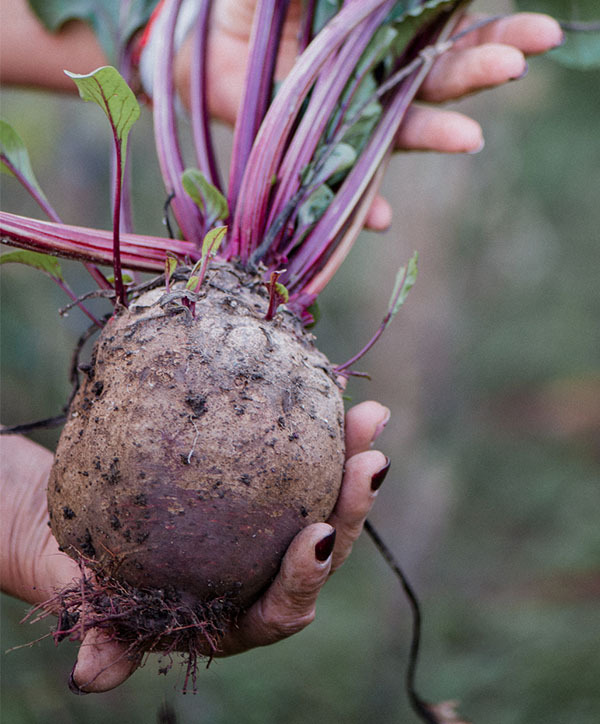 Fresh, clean, healthy food, from local farms to your plate. We offer the best the region has to offer, in both our marketplace and our cafe. We aim to provide an exceptional shopping experience for every customer. 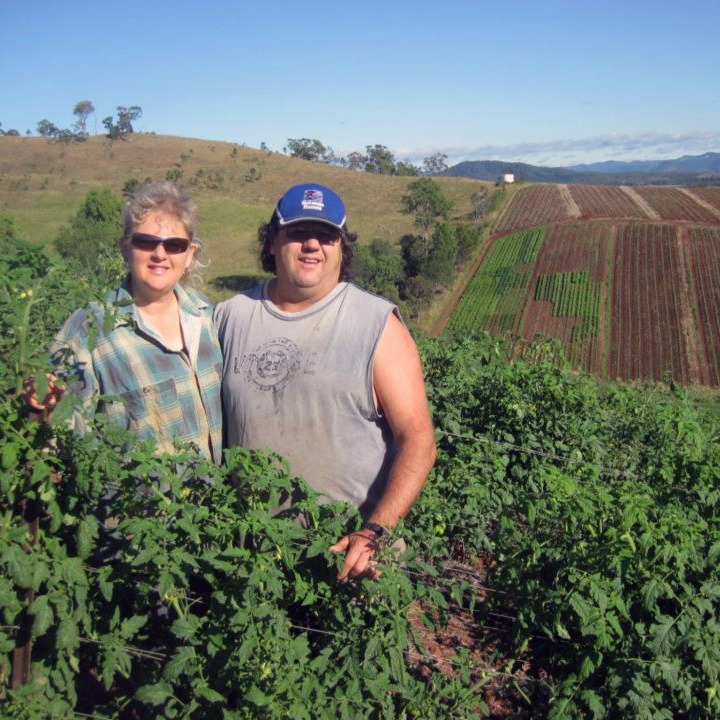 Specialising in locally grown and produced goods, including produce grown on our farms in Glastonbury and Widgee as well as over 60 other local farms. We have our own brand of chutneys, relishes, jams and cakes which we sell in store. Most of these can be sampled in the Café next door as we use them as accompaniments to many of our meals. We are always striving to achieve our best as a family and to promote the regions wonderful variety of fruit and vegetables. 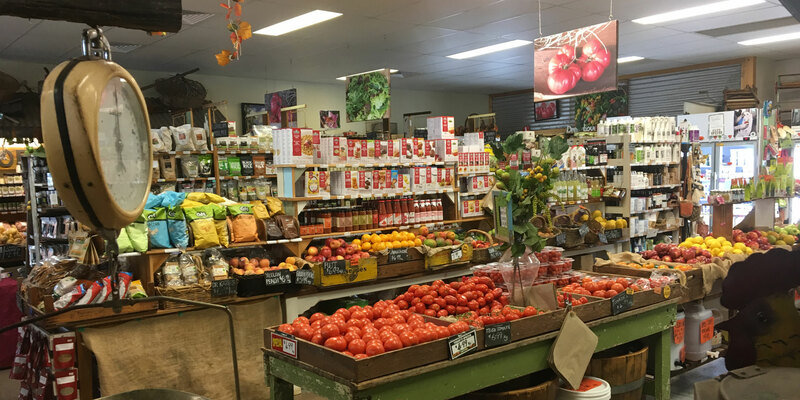 Our seasonal produce is picked daily and provided to you the same day, in-store. 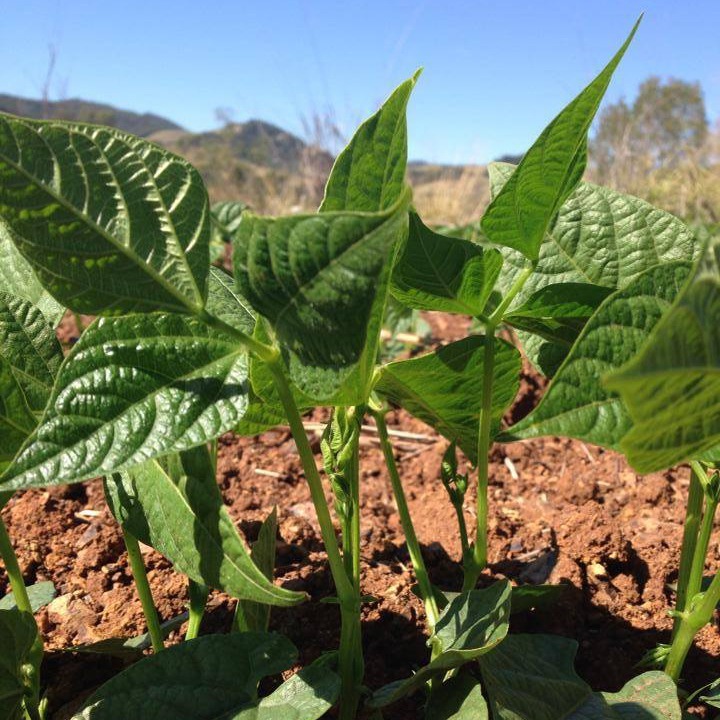 The region is blessed with a wealth of nutrient rich soil and combined with our temperate climate, this allows farmers in the Gympie Region to grow a wide variety of produce. 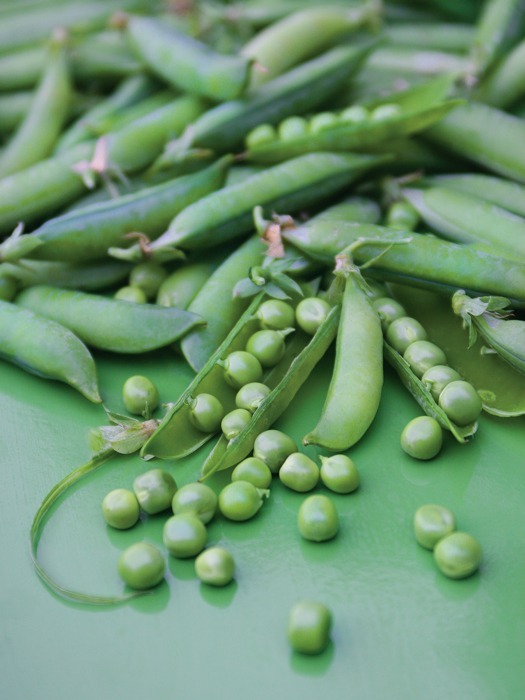 We strive to stock as much fresh local seasonal food as possible. Most of which is used in our cooking and baking at our cafe next door. 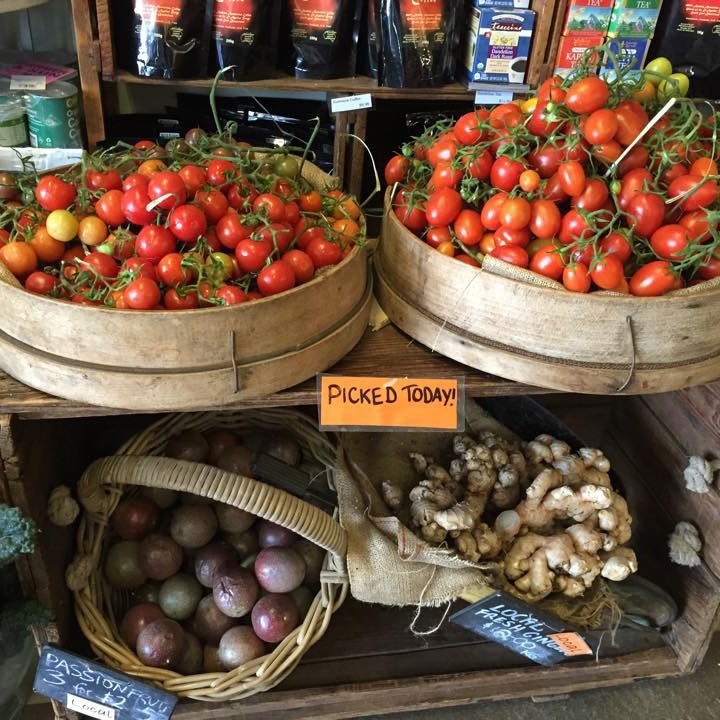 We stock a variety of fresh organic produce for you to choose from. The organic section is located in the refrigerated section at the rear of the store. 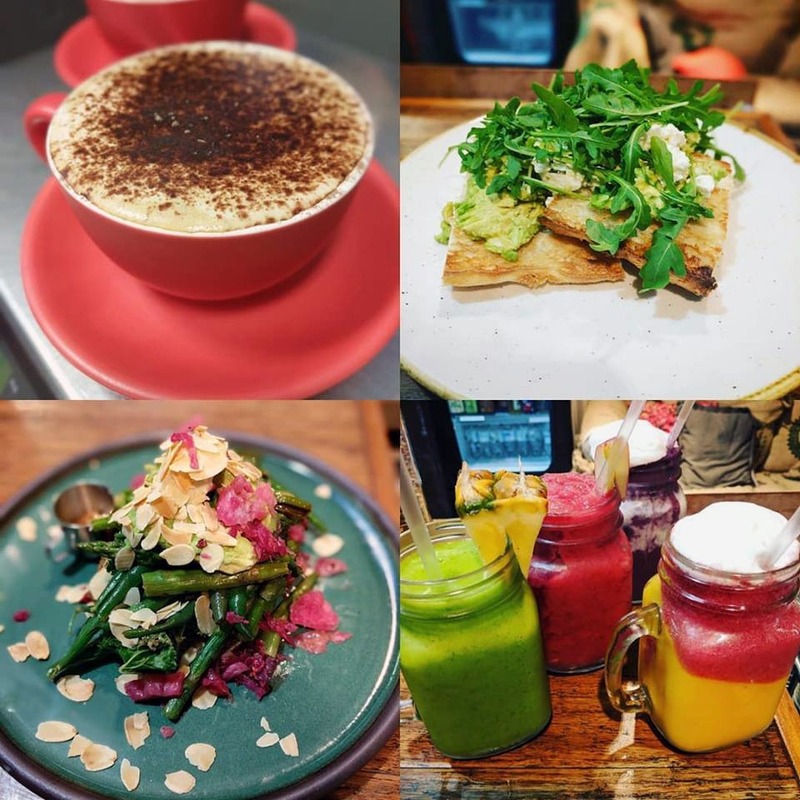 What makes Cafe by Farmer and Sun so popular with both visitors and locals is the fresh local produce and plently of choice. 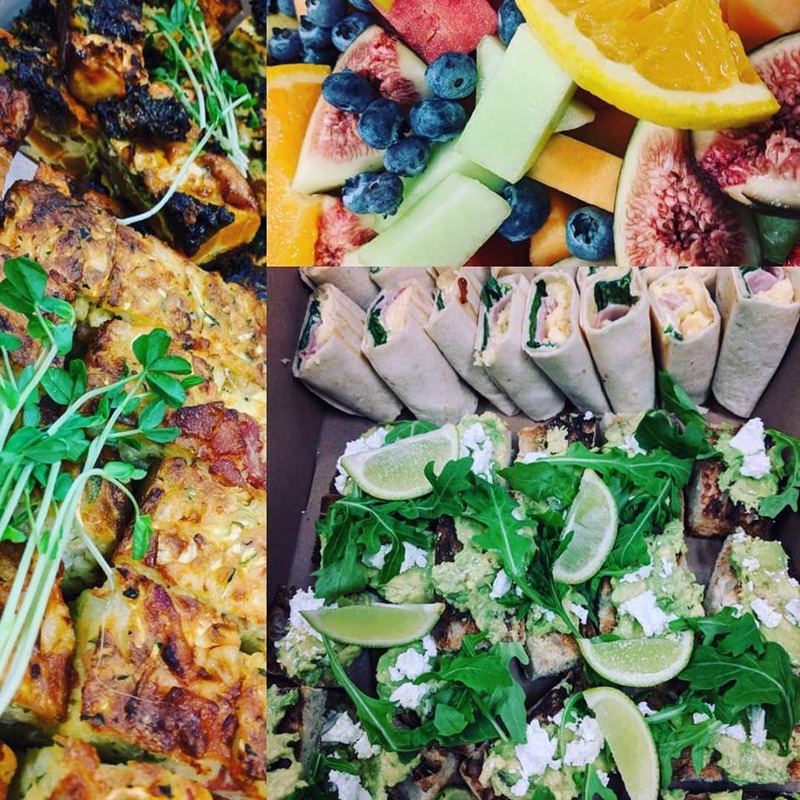 We try to cater for all dietary requirements, as such we have a good selection of food that is gluten free, paleo, dairy free, vegan and nut free. Plus we are always happy to accommodate your needs where ever possible.